•Homework is to be completed daily in Reading, Math, and Spelling. Information on homework assignments can be found on the monthly homework calendar. *Read 20 minutes each night. Write it on the reading log. *Choose 2 questions per week to answer on the reading log. 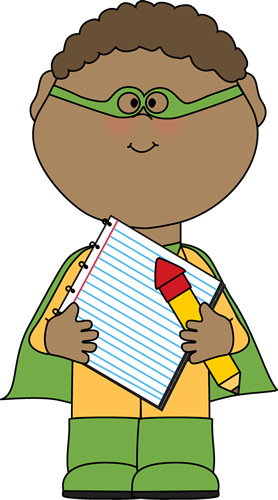 *Parent must sign weekly to earn credit for reading & spelling homework completion. *Refer to monthly homework calendar for daily lesson from the Daily TEKS Review Workbook. •Any assignment not finished in class may be sent home as homework. 1st time-Student will lose recess. A note will be documented in the student planner. 2nd time-Student will lose recess and parent contact will be made. 3rd and each subsequent time- Student will lose recess, parent will be notified, and 1 conduct point will be deducted for each missing assignment. •Homework should be checked for completion every night before signing off on it (sign on the homework calendar checklist). *Parent contact can be made by a comment in the student planner, a Remind 101 notification, email, or a phone call.